Course Information Located near Tokyo (1 hour drive). One of the most prestigious private clubs in Japan. Designed by Seizo Tomizawa, who is a very popular golf course architect in Japan. Laid on beautiful natural landscape of countryside. 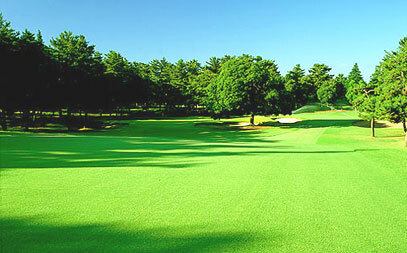 Most of its fairways are moderately undulated and separated each other by luxuriant age-old trees. It has played host to many proffesional tournaments such as Taiheiyo Club Masters, Sohbu International Open and Suntory Open.